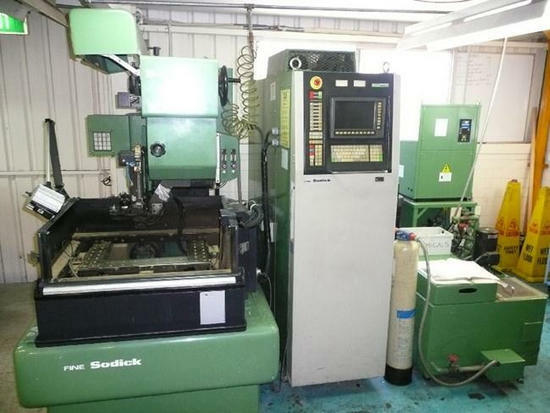 Complete G Codes M Codes lists for Sodick Wire EDM with Mark 25 Mark 21 CNC controls. M06 Disable EDM Power During Movement. M33 Rotate Wire Tip Disposal Arm Forward. Use to remove the wire tip container. M43 Rotate Wire Tip Disposal Arm Back. M98 Jump to a Sub-Routine from the main program. M99 Return from a Sub-Routine to the main program.